It's a dark and windy night, and the moon is casting eerie shadows across the street. A black cat slinks through the shadows, eyes glowing. Then, slowly, gradually, they begin to appear. Monsters emerge and walk the streets. Vampires and bats appear, hunting for their next victims. Ghosts drift down the sidewalk. Each one is unique, but they all have one common purpose: to feed... on candy! 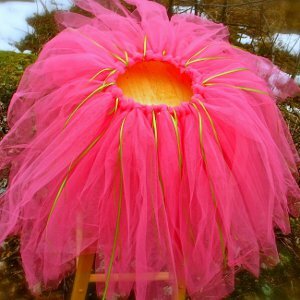 That's right, it's time for the trick-or-treaters to start making their amazing homemade costumes for Halloween. Whether they wish to dress up as knights, dinosaurs, astronauts, or bats, any kid can find the perfect costume in this great collection of 50 Homemade Halloween Costumes: Easy Costumes for Kids. 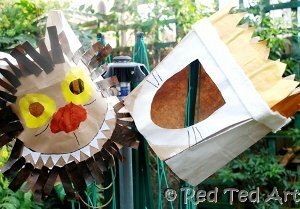 You'll find kid-made Halloween costumes that are fun to make and wear! When they’re ready to head out on Halloween night, you’ll be ready with these frightfully fun homemade Halloween costumes that are easy to make, but look authentic and realistic. 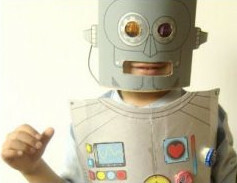 Kids will love making easy Halloween costumes for themselves because they will have a completely original design. 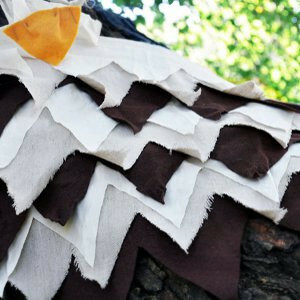 Kids can become Vikings, fairies, pirates and more with these great homemade Halloween costumes for kids. Join the monsters and madmen prowling the streets for sweet treats and make these fun kids’ Halloween costumes for a particularly chilling evening. From tiny cute costumes to bigger kids’ spookier outfits, this collection of easy homemade Halloween costume ideas is a great way to unleash a child’s creativity and help them create a truly unique look for their costumes. You’ll find easy accessories and complete DIY Halloween costumes in this great roundup. Kids love Halloween because they get to make spooky crafts that they can decorate the house with. Grab your free copy of 19 Halloween Crafts for Kids: Homemade Halloween Costume Ideas and Spooky Decor free eBook, and use these great ideas to make your kids' Halloween even more frightfully exciting! Your kids will love dressing up as their favorite members of the animal kingdom this Halloween. They'll be the kings and queens of the jungle in these critter costumes. It's a bird, it's a plane, it's an awesome homemade Halloween costume! 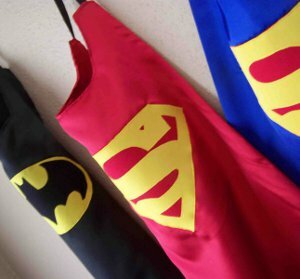 Kids can be superheros for a day in these comic book-inspired costumes. Ahoy mateys! These homemade Halloween costumes will have your kids ready for the high seas. 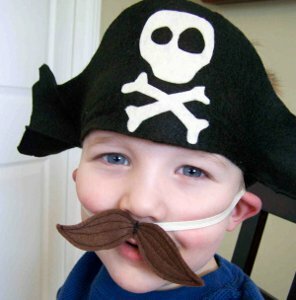 They will have a blast setting sail in their adorable little pirate costumes on Halloween night. 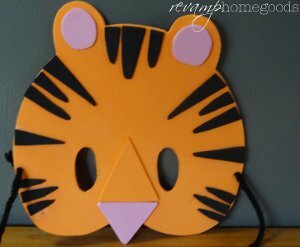 Kids will have a blast dressing up as their favorite movie or book character. 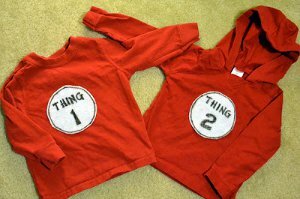 Whether your child wants to be a wizard or a Wild Thing these homemade Halloween costumes are sure to make their dreams come true! With these easy costume ideas your kids will feel like a king or queen for the day! Little girls can be a pretty princesses and boys can be dashing knights with these fun costumes. No homemade Halloween costume is complete without some great accessories. 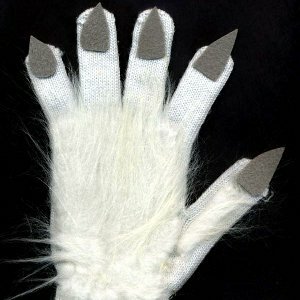 Make your werewolf these furry gloves, equip your astronaut with a jet pack and award your athlete with some medals. 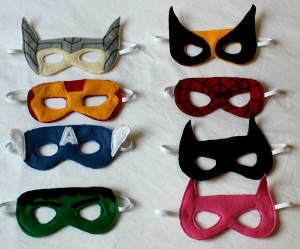 Add the finishing touches to your kid's costume with these fun crafts. 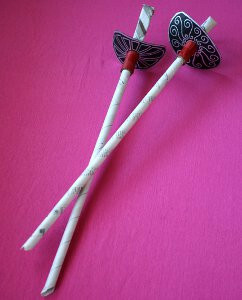 Halloween is a time for kids to add some spookiness to their crafts. The Ultimate Kids Halloween Crafts Guide: 68 Spooky Crafts and Homemade Costumes for Kids + 87 More Halloween Crafts for Kids has a ton of amazing project ideas that will get your kids super excited about the spooky holiday.